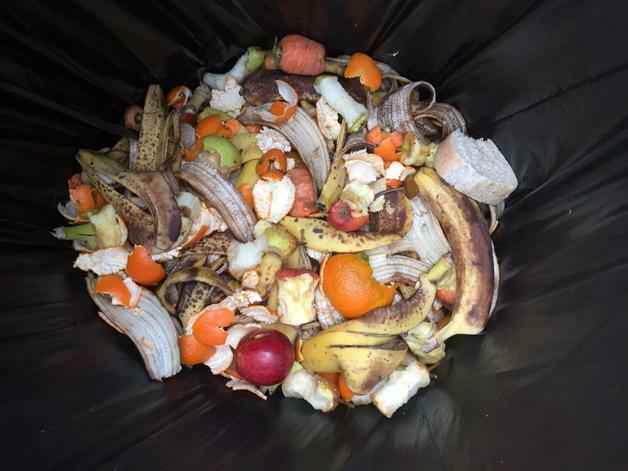 Our sensory garden team are making compost. 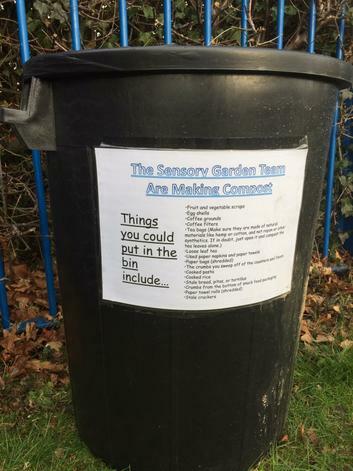 This will help the school save money, save resources, improve the soil and impact on the on the environment. 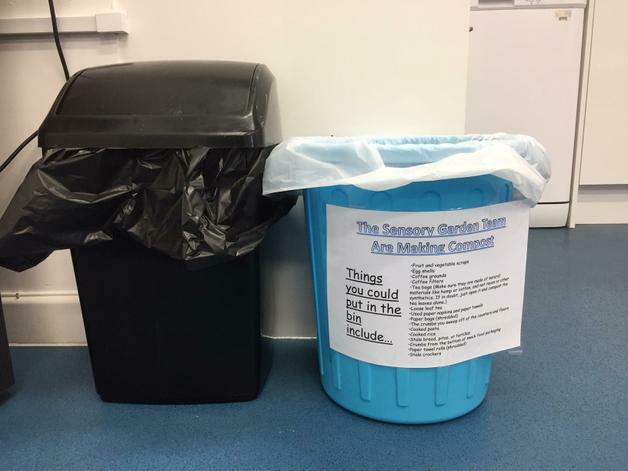 It is not only the children who are contributing to the compost, the adults have their very own bin in the staff room as well.